SCAM usd-trade.com Reviews: SCAM or LEGIT? Long time sleeper, active and paying since Jul 2, 2016. Admin decided to upgrade plans on Nov 1, 2018 and add new design Today on Nov 9, 2018. Thank you for sharing, I'll register and invest! It's a risk... I know. 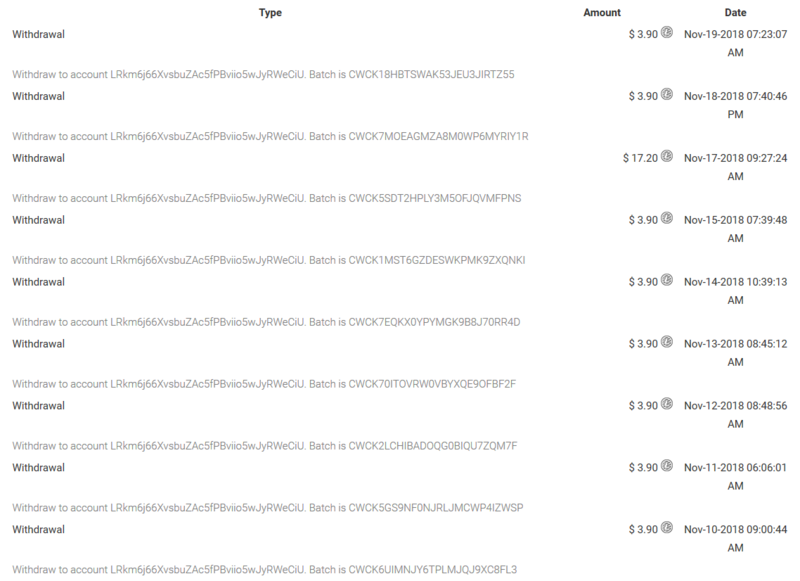 This site is still paying, Made a withdrawal and it came on my wallet. This site is still paying - Awesome! So it will go scam after February 1st? I'm not sure it's going to scam but I think shouldn't invest now. Their ssl certificate will expire in 31 days, we can invest if they continue to renew the ssl certificate. I invest 200$ in 1/1/2019. I hope earn a lot money from this site. I am praying! I seek their ssl's site, but i can' see where it is. They're using a free ssl certificate. I use this site to test some site, and I have just tested site: ubamoney.club, SSL's it has a long time - 154 days, but it is a scam site, I lost 30$ beacause this site. Sometimes, I think, some scam websites use this website to deceive users. Only invest an amount you can afford to loose. NEW usd-trade.icu Reviews: SCAM or LEGIT? NEW Usd-trade.club Reviews: SCAM or LEGIT? NEW getusd.trade Reviews: SCAM or LEGIT?